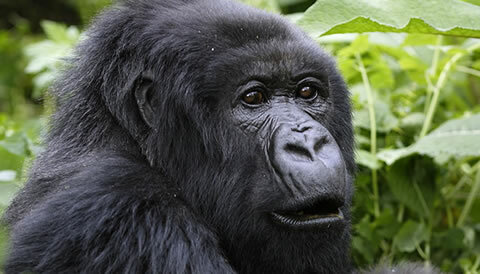 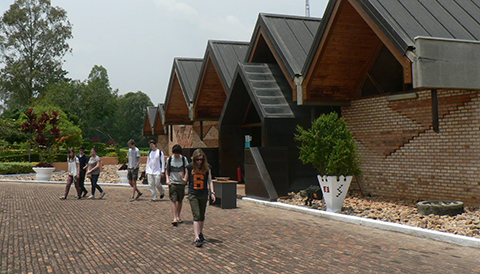 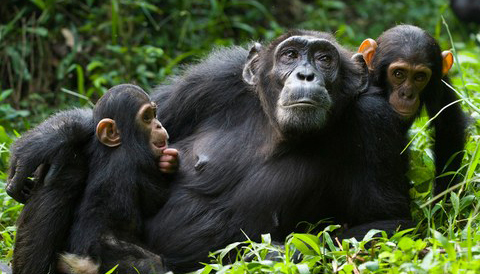 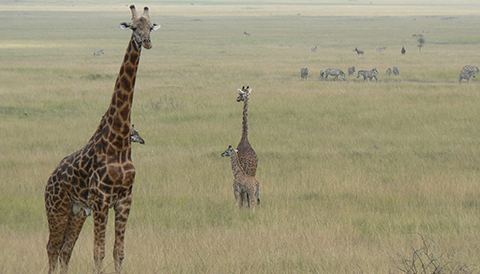 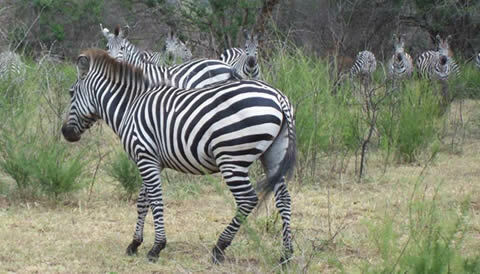 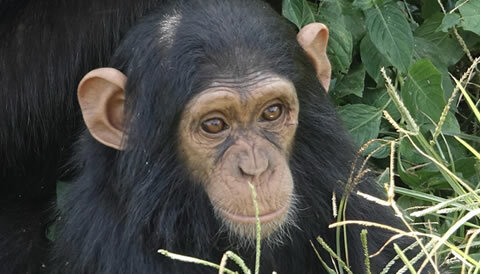 Rwanda Eco Company and Safaris brings you the best Rwanda Safaris and wildlife tours. 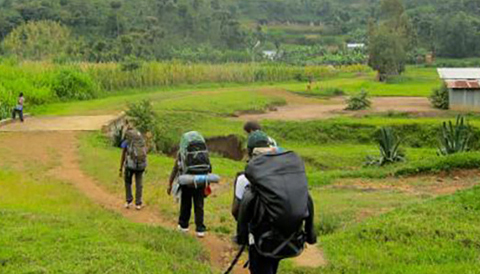 Visit Rwanda with us for a memorable experience. 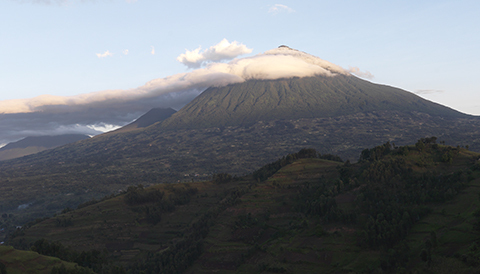 Rwanda can be visited throughout the year. 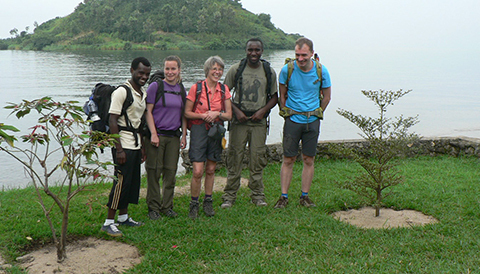 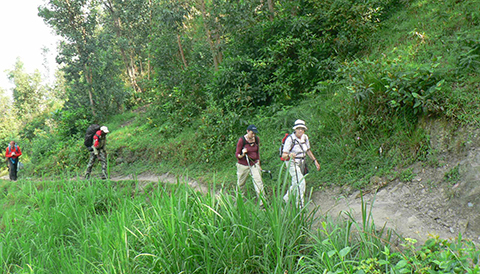 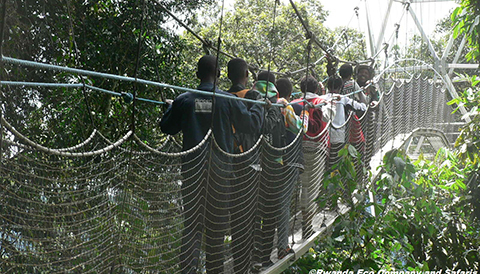 Gorilla trekking and other forest walks are less demanding during the drier months. 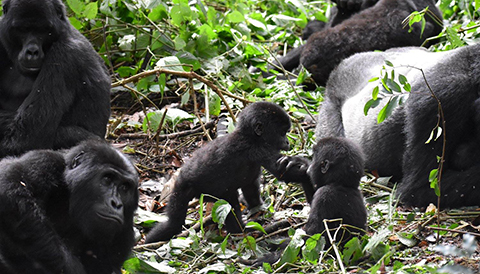 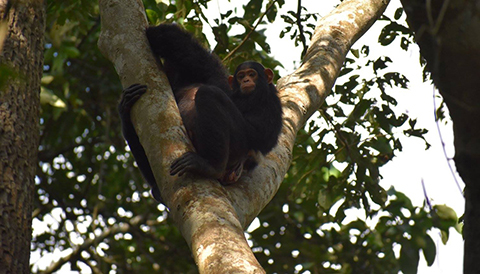 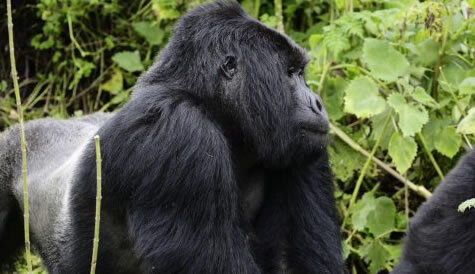 When visiting Rwanda, you may choose to track mountain gorillas in Volcanoes National Park, enjoy a wildlife game drive in Akagera National Park or track chimpanzees in Nyungwe Forest National Park among other Rwanda tourist activities. 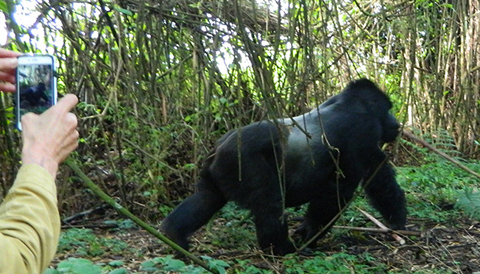 Here are our recommended Rwanda Safaris.